Are you confident your business can continue to operate during and after unexpected database downtime due to a technology outage? Business Continuity is a Hot Topic. 30 percent of companies that had a Disaster Recovery (DR) plan were still unprepared to successfully execute the plan when faced with a disaster. 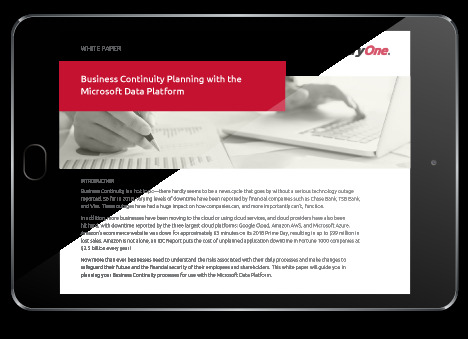 Download this two-part guide to Business Continuity to get the know-how on how to save your company if you experience unexpected database downtime. 90% of companies without a Disaster Recovery plan folded after a major disaster. 30% of companies surveyed had no DR plan in place. 45% of all unplanned downtime is the result of hardware failure. 35% of unexpected downtime is due to power outages. 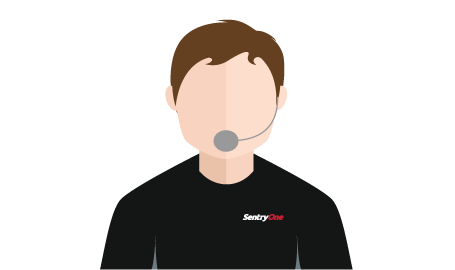 Richard Douglas, a Principal Solutions Engineer at SentryOne, guides you in planning your Business Continuity processes for use with the Microsoft Data Platform. Learn the importance of a Business Impact Analysis (BIA), monitoring for High Availability (HA) and DR, and automating procedures. With these two resources, learn how to plan for and recover fast from outages so that you can transform a disaster into just another drill.